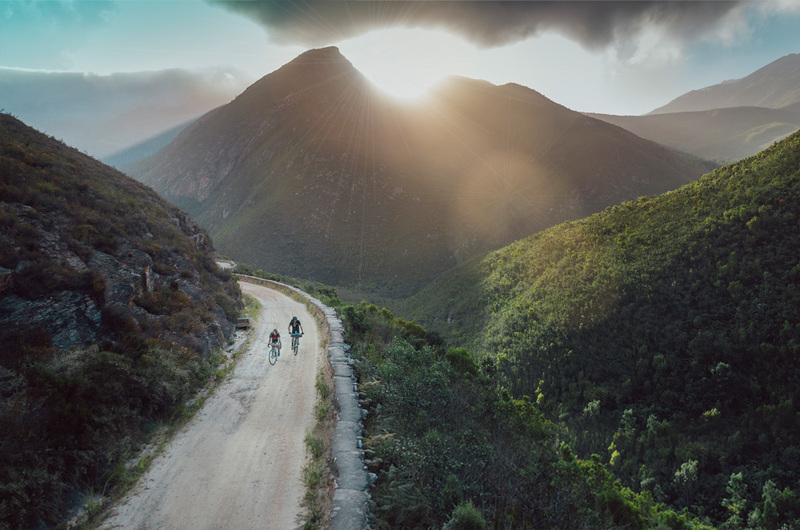 Built in 1848, the narrow gravel Montagu Pass is the oldest, unaltered pass still in use in South Africa. 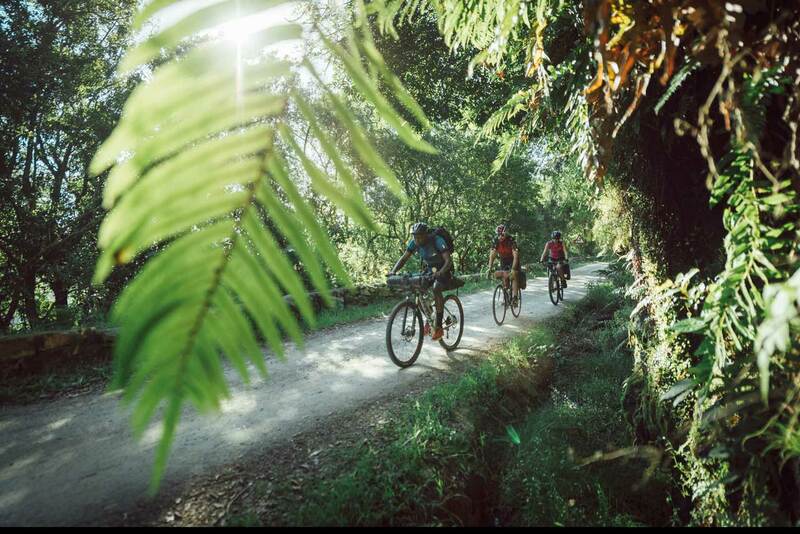 The pass climbs to an altitude of 780m passing through indigenous forest and mountain fynbos. Along the way you will find the historic Toll House where on Saturday mornings you can stop off for pancakes and coffee served by the Friends of the Toll House. Mapped by George Trails, Montague pass sits within The Karoo Route System. The system includes 6 routes which are mostly ‘out & back’. The routes start and finish at the Engen Eco Stop (CJ Langenhoven road) opposite the Virgin Active in George. 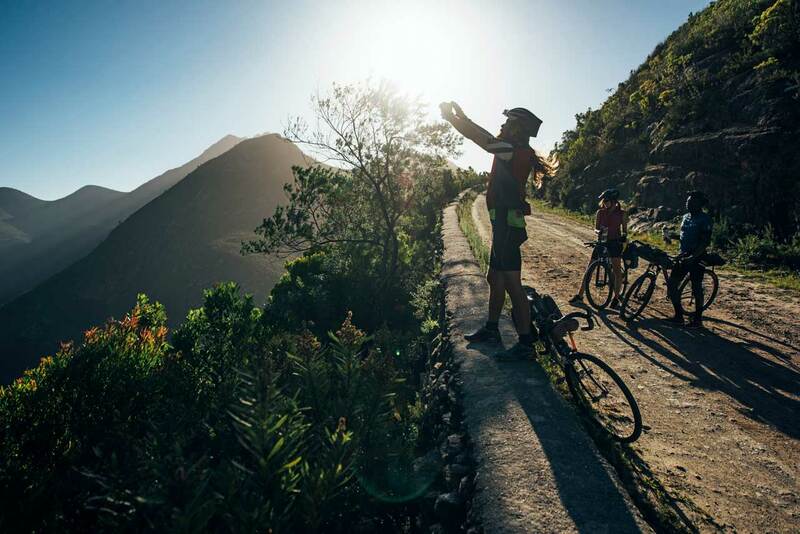 From here the route goes inland via the historic and world renowned Montagu Pass (22km). 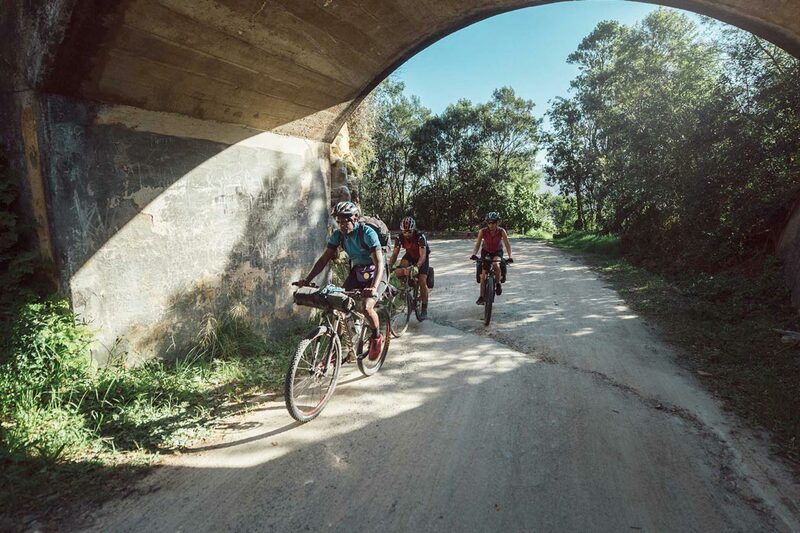 From there is the option to pass through the quaint farm village of Herold (33km) and/or travel on through the winding Paardepoort (55km) with it’s beautiful rock formations. 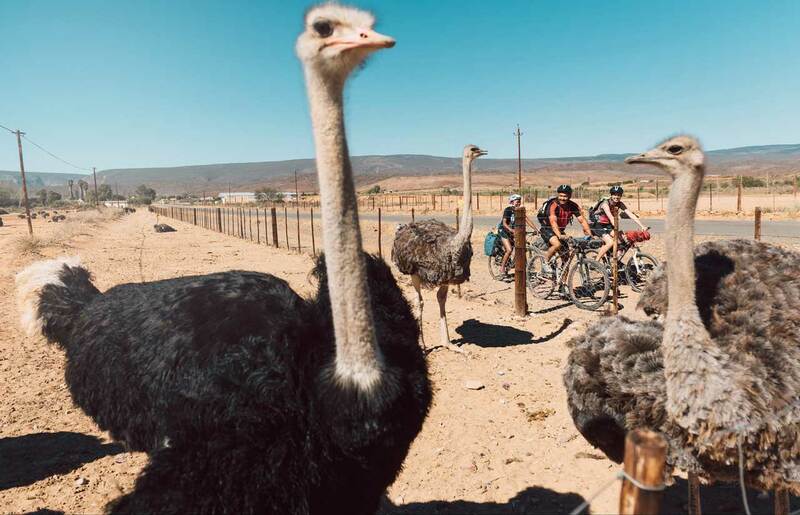 The routes connect all the way to the Klein Karoo ostrich center of Oudtshoorn (118km) with many of the birds visible along the way. There is also the option of taking a detour to Kammanassie Dam (86km). 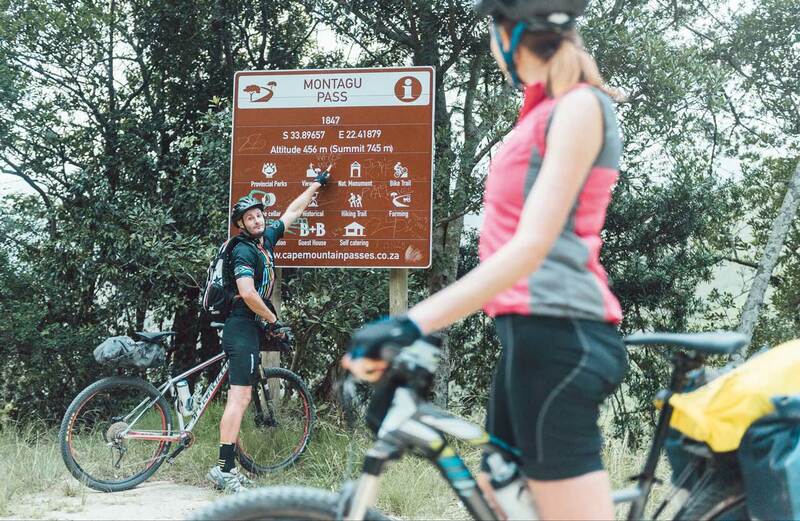 For those looking to expend their journey, Montagu Pass is also situated along the Cross Cape Cycle Route that runs between Plett and Stellenbosch. Coffee/water can be found at the Wimpy at the start/finish in George, in Herold (there is a water point at the back of the Post Office and coffee and cake at Over the Mountain)and a variety of places in Oudtshoorn including the popular Smitswinkel. No route markers are displayed so please navigate by downloading the GPX file for the route and uploading it to your GPS device or smart phone to navigate with. See the full route below or pop over to George Trails to access info for each route.